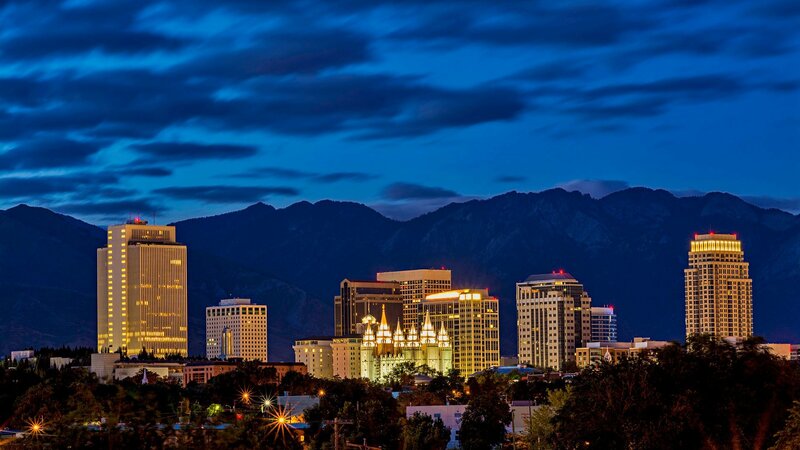 With premiere shopping and dining options, downtown SLC is a thriving, bustling city with plenty of entertainment options. In the winter months, come see Temple Square dressed in lights. In the summer months, travel down to Pioneer Park for the Twilight Concert Series. 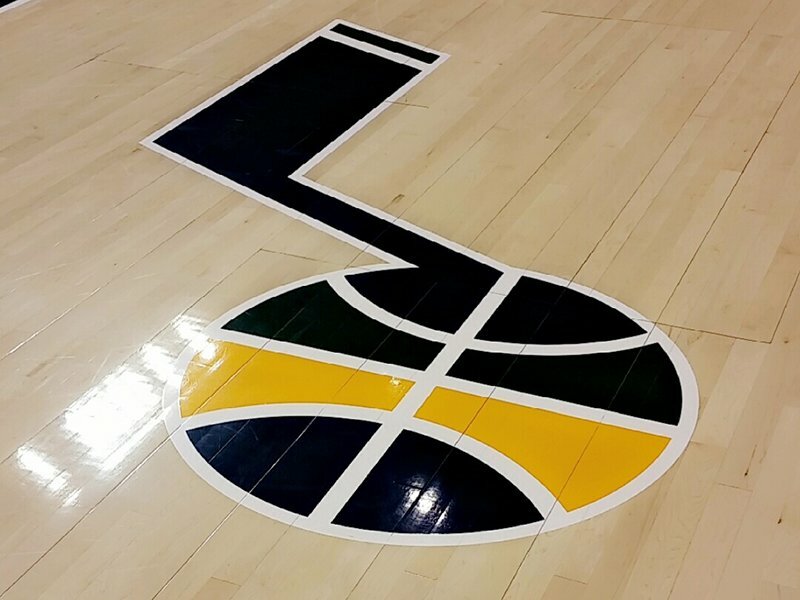 Home to the Utah Jazz Basketball Team and located in downtown SLC, the Vivint Smart Home Arena hosts sports games, concerts, and entertainment events. Designed by internationally-acclaimed architect Moshe Safdie, the Salt Lake Public Library opened in 2003 and is one of Salt Lake's most architecturally unique structures, home to over 500,000 books and other materials. Life is better when you have pets! Conveniently located near beautiful parks and trails the Marmalade Hill is the perfect place for you and your pets to have a healthy and active lifestyle. For many of us, our pets are family. 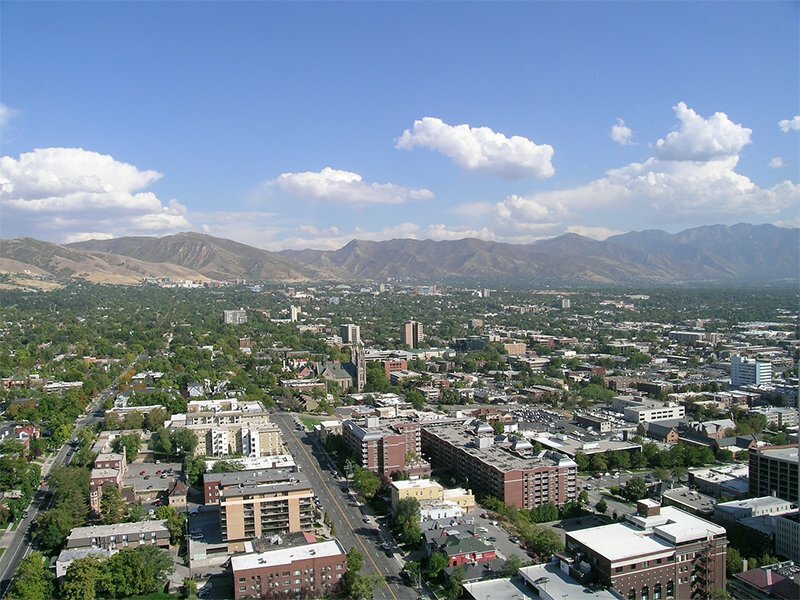 The Marmalade Hill apartments in Salt Lake City, UT is a pet-freindly apartment complex and invites you and your family to enjoy living in this peaceful community where everyone’s needs are met, including your pets. Every apartment at Marmalade Hill offers the space and comforting qualities you need to make your apartment the home you’ve always desired. Our modern 1 & 2 Bedroom apartments give you the ability to choose from a variety of floor plans that will surely meet your highest expectations. The amenities offered at Marmalade Hill provide residents with all the necessities of easy living and floor plans for every lifestyle. 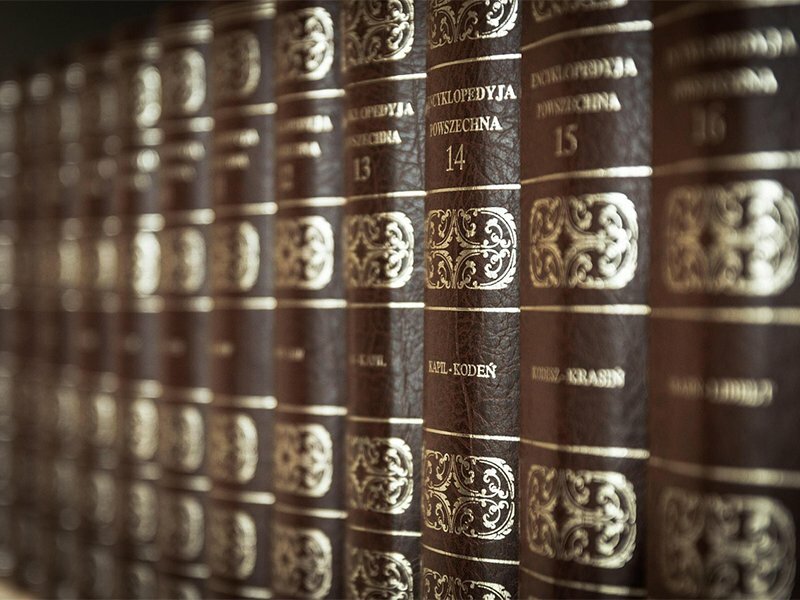 We welcome you to Marmalade Hill Apartment homes! With the perfect location, it is easy to fall in love with the picturesque landscaping, plush mature trees lining the streets. Marmalade Hill is close to Salt Lake City you will find yourself in all of the downtown fun, as well as have a great quiet neighborhood.